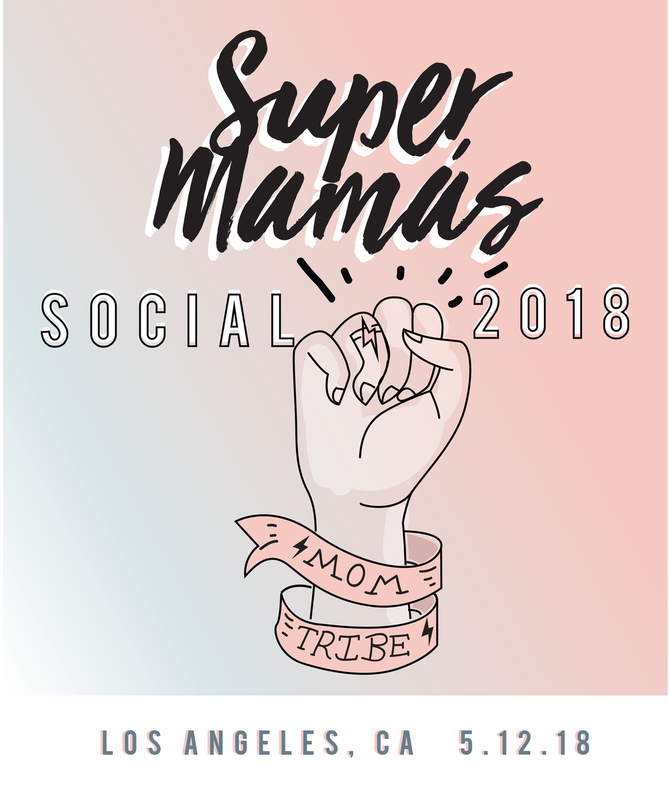 Join us at our annual Super Mamas Social and spend the day with over 600 of your super mama sisters! 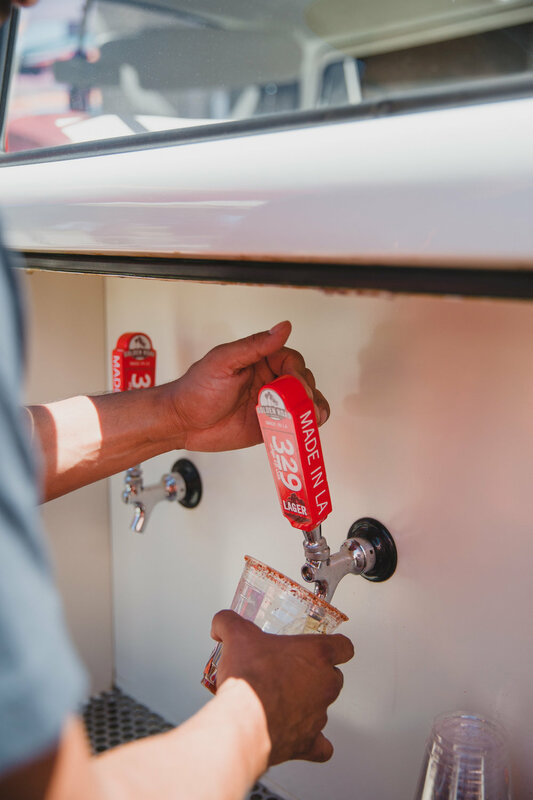 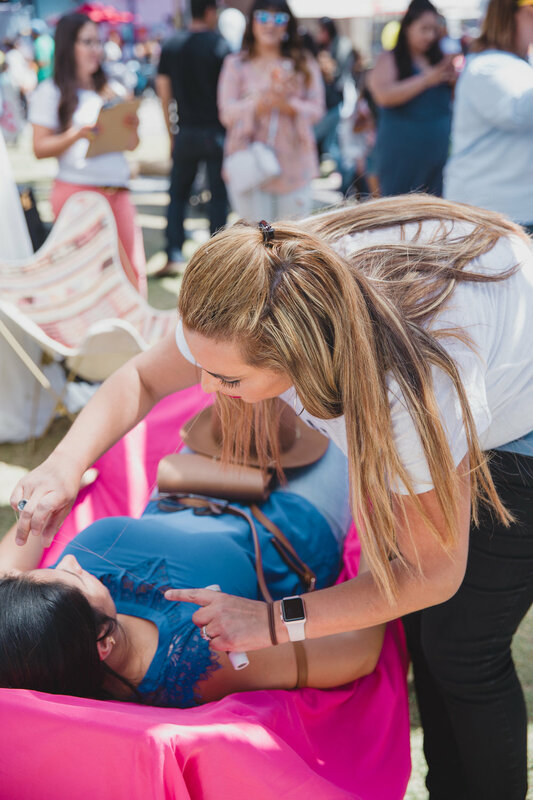 Our social is a family-friendly event with activities for every single member of the family- super papás included. 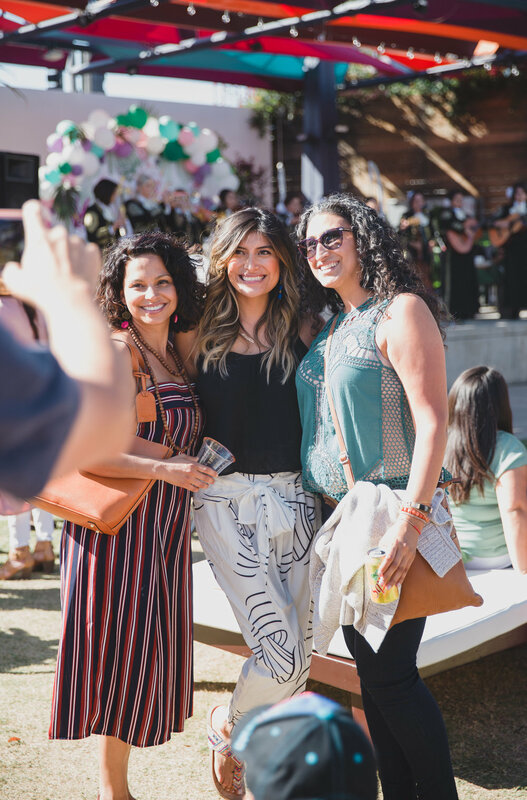 Walk through our Super Mama Marketplace to shop our most loved products and enjoy panels with some of your favorite Super Mama guests. 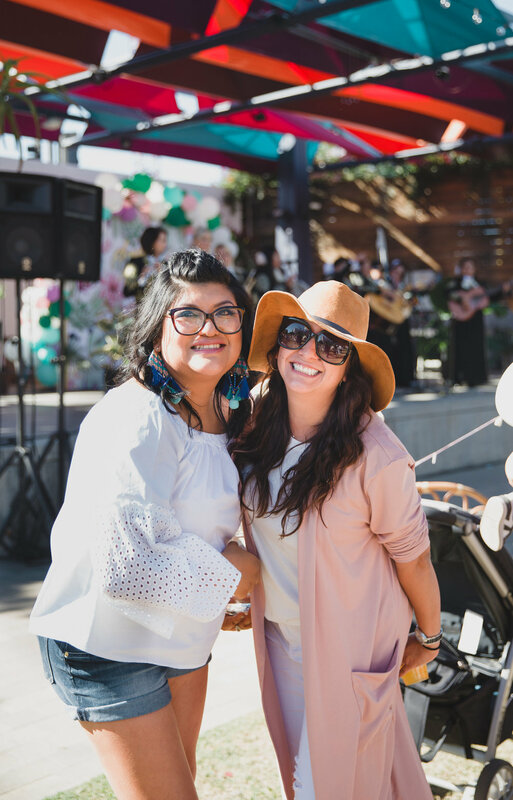 Past speakers include: Roselyn Sanchez, Jacqui Saldana from @BabyBoyBakery, FOX’s Brooklyn Nine-Nine @MelissaFumero, @FashionMamas @NatalieAlcala, @Lilylove213, @Lil_libros founders @PattyRodriguez and @Ariana_Stein, as well as @lollalandusa co-founder Hanna Lim.